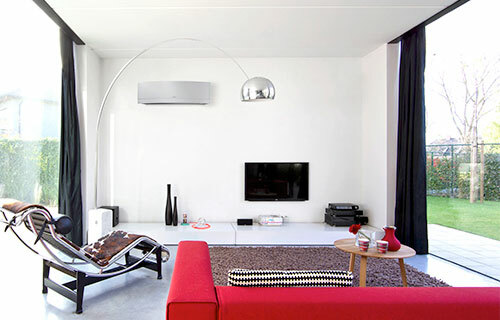 Home ventilation systems achieve healthier, cleaner and drier air in your home. By removing stale, dusty, moisture rich air with fresh, clean air dried from your roof space, ventilation systems help stabilise and improve temperature, humidity, condensation and air particulate matter. Add some clever options and heat can also be spread around your home in winter, and cool air brought into the home in summer. 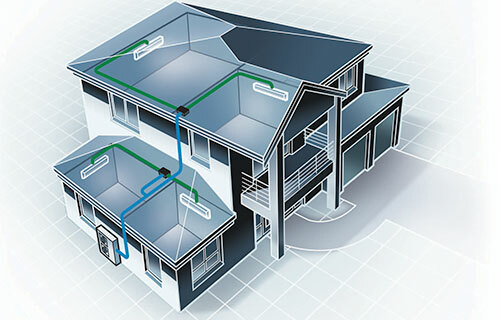 Positive Pressure Systems are the most prolific and widespread ventilation products in NZ. They work by bringing air from your roof space into your home, chasing stale air out through tht e cracks and gaps of the home. These products were popularised by companies such as HRV, SmartVent, DVS and MoistureMaster. Heat Recovery/Balanced Pressure systems are the next step in technology and are widely used the world over. They work by not only introducing air, but also remove the old air and recover the heat energy from this air and use it to pre-temper the incoming air. This makes more efficient use of energy expended in warming or cooling your home. Up until recently, if you had only one room or no roof space there was no good way to ventilate. Now, with the SmartVent Single Room Heat Recovery Unit there is a way.